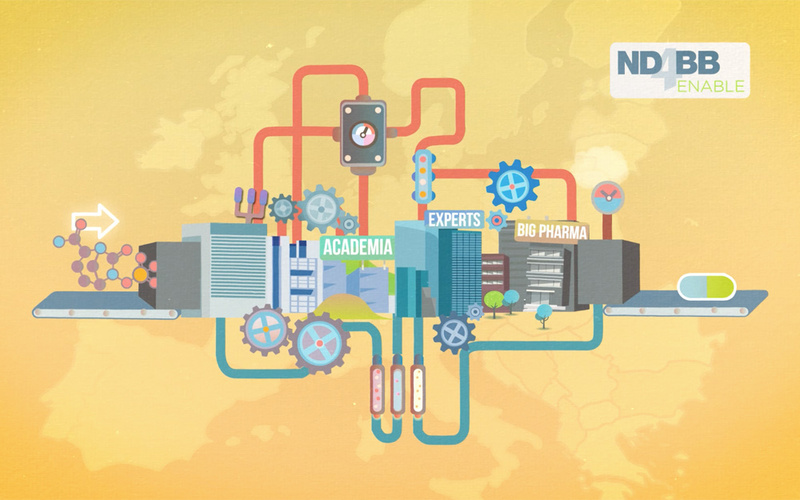 The ENABLE project, part of the New Drugs for Bad Bugs (ND4BB) IMI programme, is working to promote the development of potential antibiotics against gram-negative bacteria such as Escherichia coli. The ultimate goal of the project is to develop attractive antimicrobial candidates for clinical testing that bring the possibility of new antibiotics for the treatment of gram-negative infections one step closer to the patient. In the ENABLE project, we not only provide communication services, but also support the consortium in various organizational and administrative tasks. For example, we regularly tender small and medium-sized biotechnology companies from all over Europe to submit an “expression of interest” for the implementation of an ENABLE-funded R&D project.